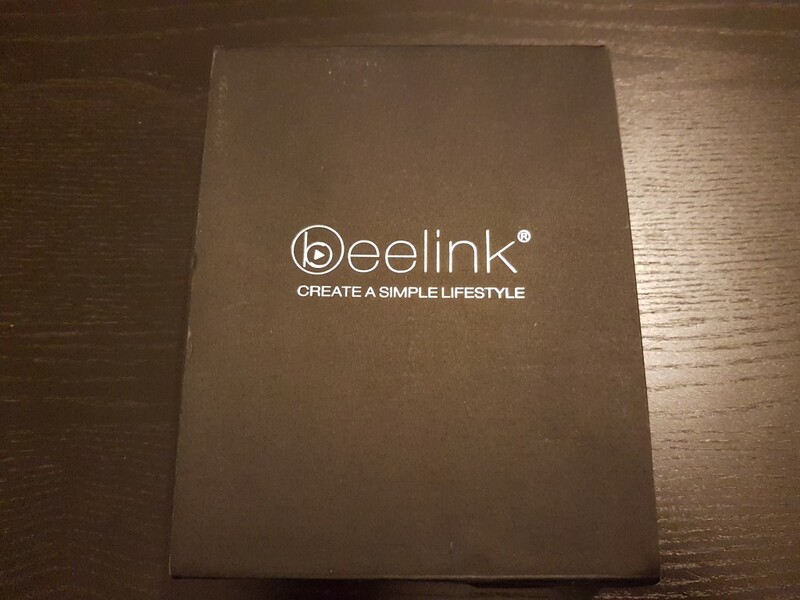 We have the first media player from Beelink for review. GT1 was just released and it features impressive specs for the price (~ $60). GT1 arrived in a small black box. Although the carton box is relatively soft, inside everything was in perfect condition. 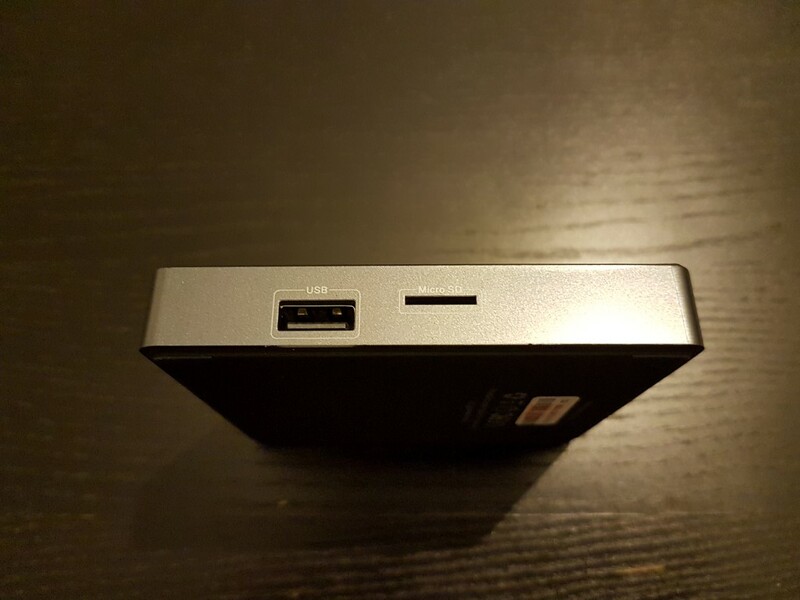 Inside we find the media player itself, a wall charger, the remote (batteries not included) and an HDMI cable. Regarding specs, GT1 is sporting very capable hardware. The new S912 octa-core processor from Amlogic alongside Mali-T820 promises fast response and 4K decoding, while 2GB RAM / 16GB ROM make sure that you will find a responsive GUI with space for many apps of your choosing. 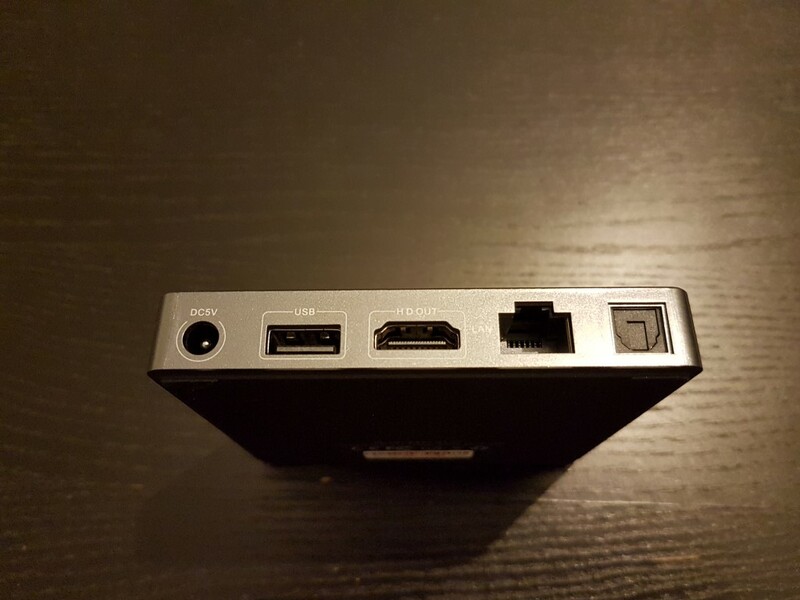 I/Os are also good with HDMI 2.0, 2 x USB 2.0, Gigabit LAN, SPDIF out and SD slot (up to 32GB). 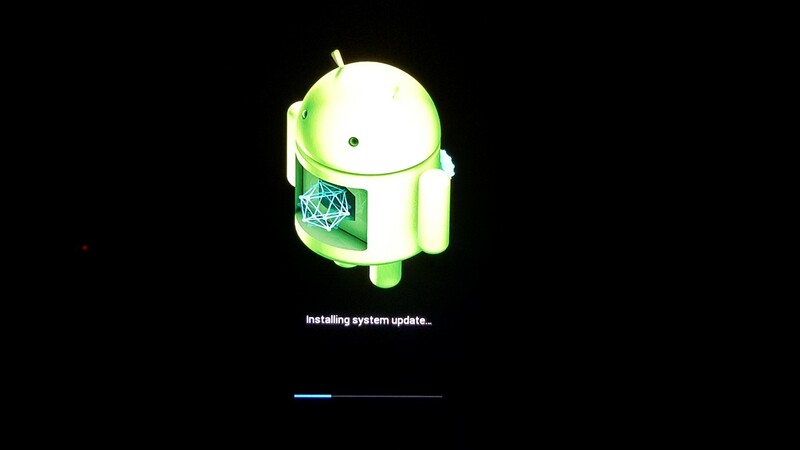 Android 6.0 is the operating system of choice. On paper, this must be the best configuration in the ~$60 segment. GT1 is quite elegant! Black, glossy (with textured like top) and compact dimensions help towards a very pleasing aesthetically result. Plastic built was no concern during test as far as overheating goes. If you use a wired LAN, things are much better since all the needed ports will be located at the back (power, HDMI, RJ45). When in use there is a small led that will not distract the viewer. Remote is quite small and simplistic since there are no numeric buttons. Grip is nice and using it to browse the menus and selecting options is quite easy and comfortable. 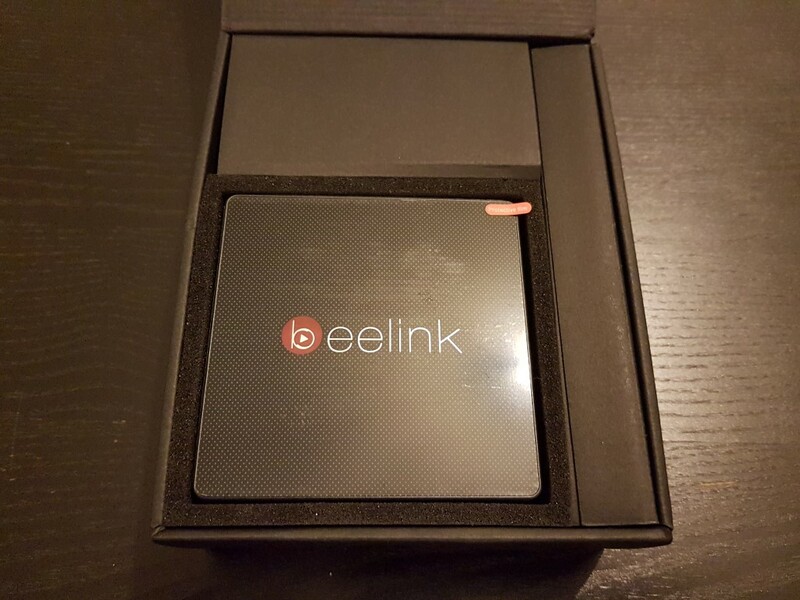 Beelink GT1 must be the prettiest media box in this price range. Booting to main menu takes less than a minute. We are then facing a very nice GUI. Big icons beautifully designed are there for all the popular options and apps (KODI, Play Store, Web browser, File manager and settings) while a very nice clock/weather widget adds a nice touch to the left side. There is only one “main” page since the other two are used for favorites. Furthermore, there are four themes to choose from. 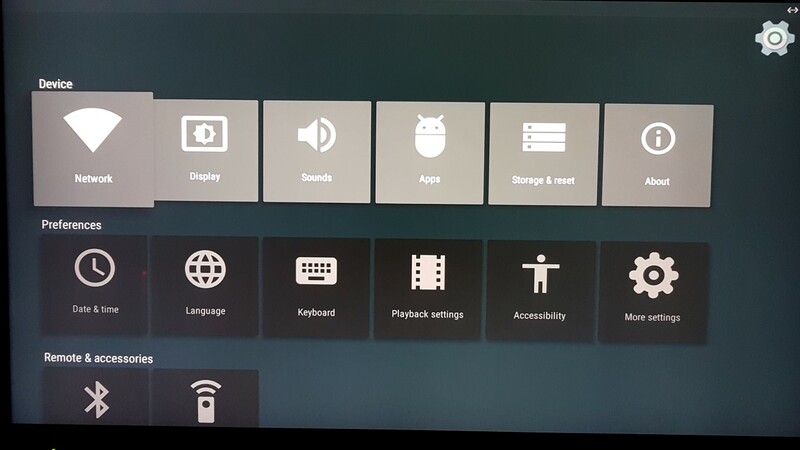 Settings menu is very nice, media player oriented, providing all the basic options that you will need. Classic android menu is also there for extra options. 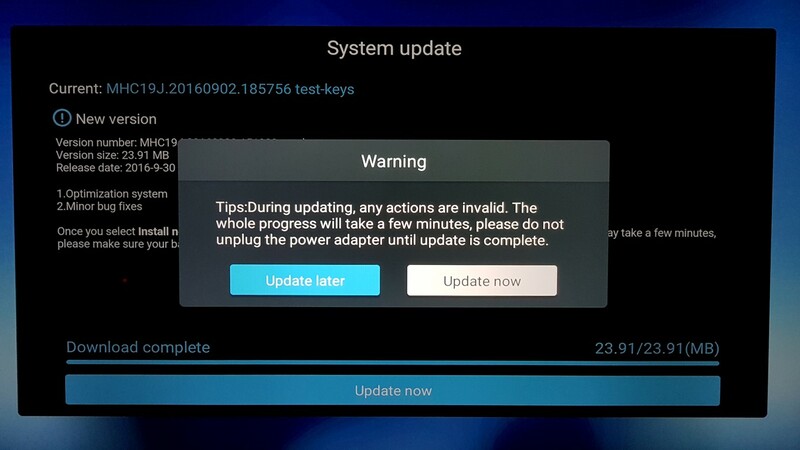 During our tests, we also received two OTA updates. A good sign for future use and solving issues. As expected, audio files (mp3 , flac) proved to be an easy task for GT1. In video playback things were a little more interesting. 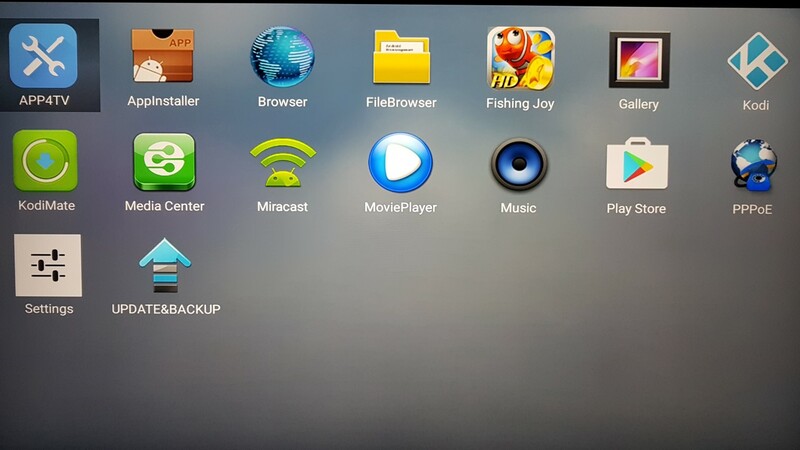 KODI (16.1) handled all the 1080p files (BLU RAY backups and remixes) with ease. 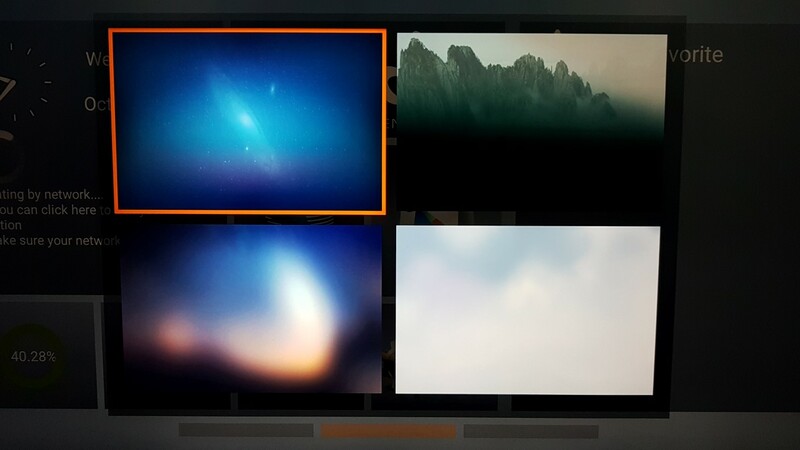 H.264/H.265/VC1 codecs were supported with hardware acceleration. Motion was also very good @ 23.976 but don’t expect auto frame rate switch. You will have to do it manually. 4K playback was also almost excellent with the majority of files up to 30fps having great playback. 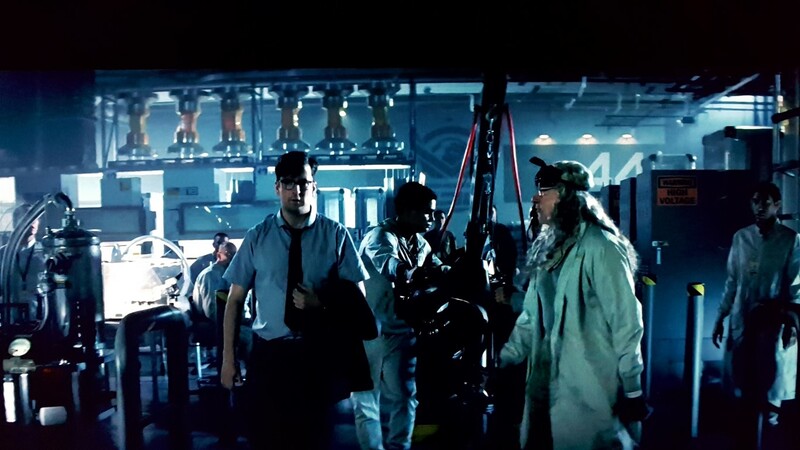 Codec compatibility was also great (H264/H265/Vp9/HEVC). There is hardware limitation for H.264@60 but no such official material is out there yet so no concerns here. 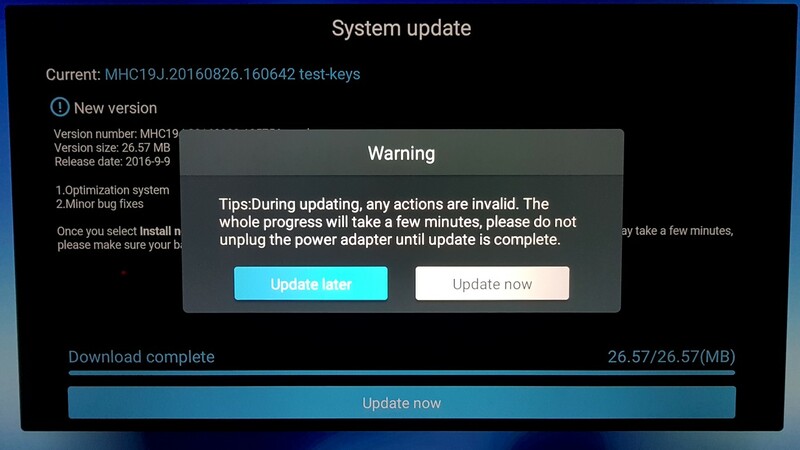 UPDATE: Install KODI 17 rc3 or later for much better 4K decoding. Audio bit streaming was also typical for an S912 based unit. 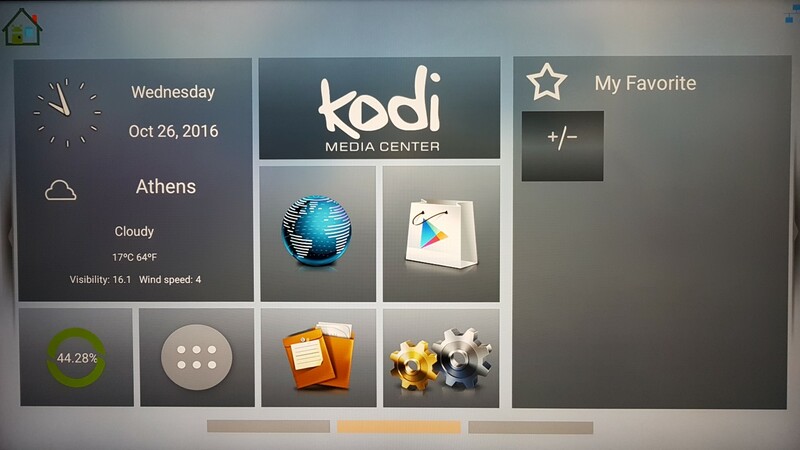 KODI could bitstream anything except HD Audio. 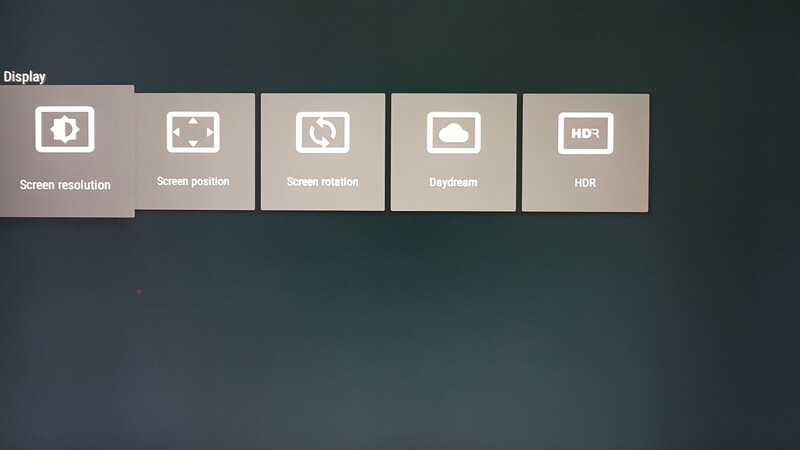 DTS had some locking issues every now and then so it is preferable to play those files with an external player like MX Player were DTS pass through was perfect. No issues with PCM and DD. ATMOS was transmitted as multichannel PCM. DTS HD Master Audio gave DTS. Down mixing to stereo was perfect. Wired LAN performed great with perfect streaming of Full BLU RAY high bit rate backups. Wi-Fi was also great (AC mode) in 5 GHz network. If your AC router is in the same room, chances are that 1080p of medium bit rate is very possible. Overall, video file compatibility is great. Android 6.0 operating system is here in all its glory. 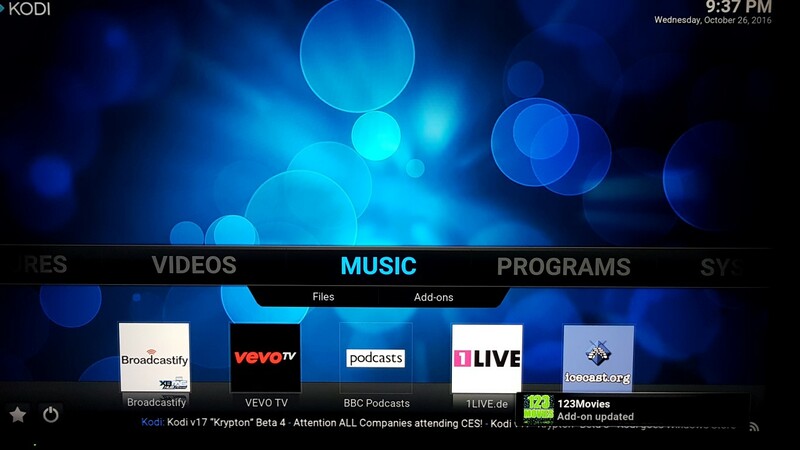 YouTube, Play Store, Gmail and all available applications and games can be installed for your entertainment. Light gaming is possible (you will probably need a gamepad) but don’t expect heavy 3d gaming. Asphalt 8 had very decent frame rates though. There is ~11gb free space left for you after the initial boot. Much better than ~4gb left on 8GB ROM media boxes. 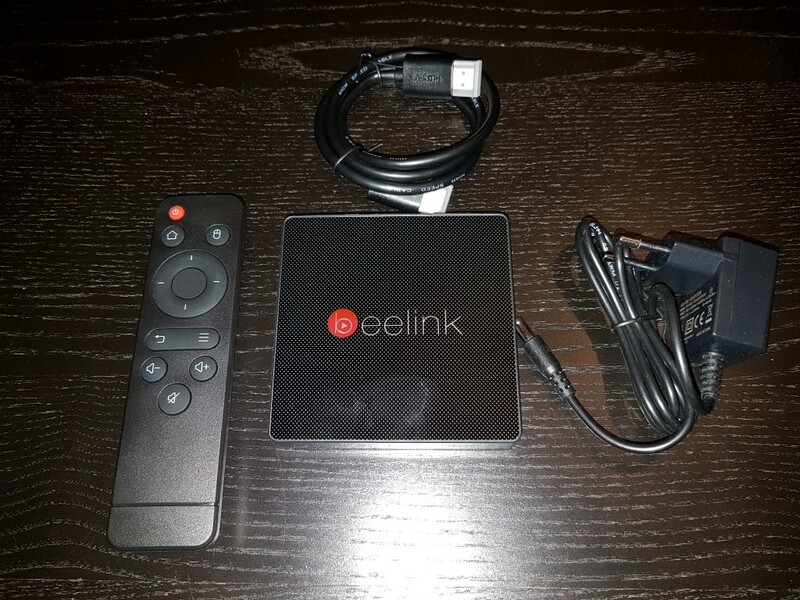 Beelink GT1 is as good as it gets for ~$60. It has an impressive specs list (S912,2GB RAM / 16GB ROM, Gigabit LAN, Wi-Fi AC) with excellent support of video files. 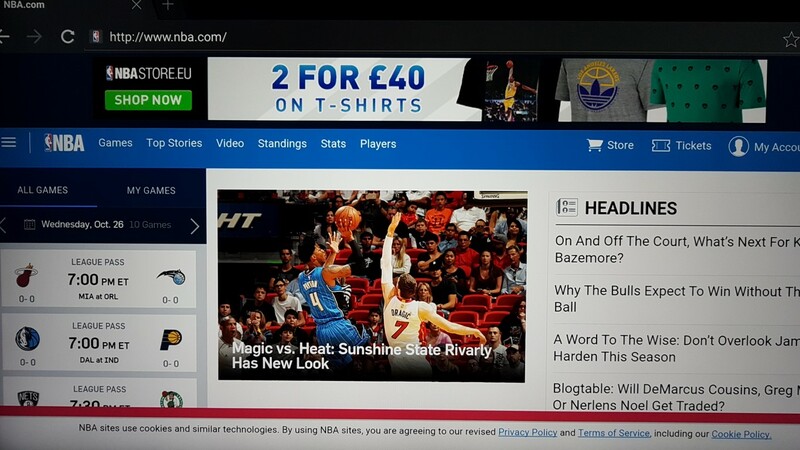 Probably the best around regarding android media players. If you want great performance on a low budget, you must consider the GT1.